There is definitely more than enough evidence to support claims that continuing to use fossil fuels is in the world’s best interest – at least in the short term. But there are lots of pros and cons of fossil fuels that make this debate a two sided one. At this time fossil fuels are relatively cheap and they remain plentiful. Extracting fossil fuels from the Earth is now way safer than it’s ever been so the danger part of the equation is almost neutralised. Of course the technologies we have in place at this time are geared up to use fossil fuels – think of all the petrol and diesel powered motors in the world’s cars, trucks, lorries, tractors and even smaller equipment like petrol powered lawnmowers. We know how to control and limit the pollution caused by using fossil fuels and we’re already doing everything to make these machines more and more economical. The income created by the sale of fossil fuels is a big booster to most country’s economy (motorists in the UK pay around 60% of their petrol money to the government – without this the average price per litre would be around 50p). Unfortunately at this time no other source of energy can safely replace fossil fuels. Over time fossil fuels will become more and more expensive to extract. The mining process will need to go deeper than ever before and oil rigs will have to go further out to sea to extract oil which leads to increased danger. Of course acid rain and global warning are consequences of using fossil fuels. Oil spillages are another hazard. Controlling the pollution caused by fossil fuels isn’t as difficult as it once was, but it remains expensive. 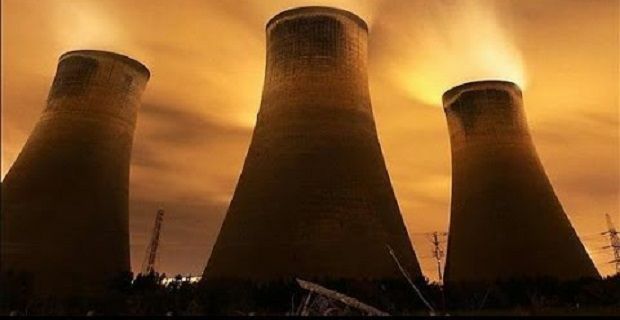 On the face of it there are far more advantages to using fossil fuels than disadvantages but you really need to review each argument before you can come up with a balanced point of view on the subject.